Definition at line 228 of file llhttpnode.h. 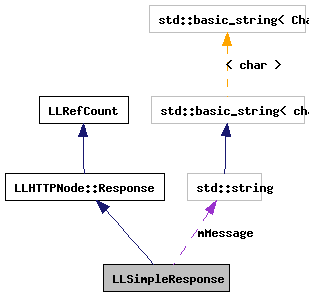 Definition at line 447 of file llhttpnode.cpp. Definition at line 245 of file llhttpnode.h. Definition at line 442 of file llhttpnode.cpp. Definition at line 462 of file llhttpnode.cpp. 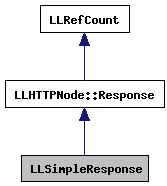 Definition at line 451 of file llhttpnode.cpp. Definition at line 456 of file llhttpnode.cpp. Definition at line 238 of file llhttpnode.h. Referenced by print(), and status(). Definition at line 239 of file llhttpnode.h.